SCA has been named as one of the world's most ethical companies for a fourth consecutive year. 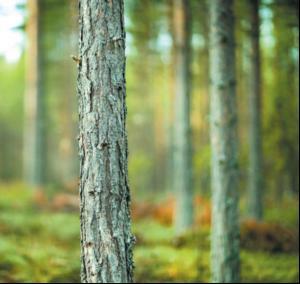 Only two other organisations in the forestry, paper and packaging sector were listed this year: Stora Enso which produces paper, packaging and wood products; and International Paper which specialises in office paper and consumer packaging. The World's Most Ethical Companies list, compiled each year by the Ethisphere Institute in New York, recognises those organisations that go beyond making statements about doing business ethically and that actually translate their words into action. Hundreds of companies were assessed before the final list of 110 companies was compiled. Those that qualify need to demonstrate leading ethics and compliance programmes, particularly compared to those of their industry peers.There is no set number of companies that make the list each year. SCA regularly receives recognition for its sustainable policies. Earlier this month the company was one of only four companies worldwide to be nominated for the Globe Sustainability Reporting Award 2011. And in November 2010, SCA in Germany received a Global Partner Award from the Forest Stewardship Council for its responsible forest management.